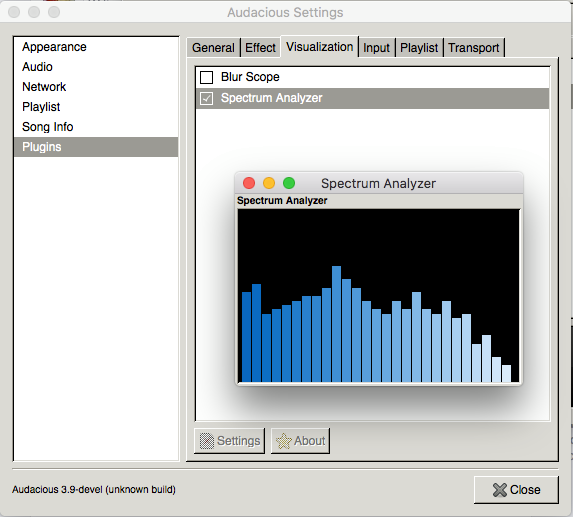 Audacious for Mac 1.0.0 was released today for MacOS. 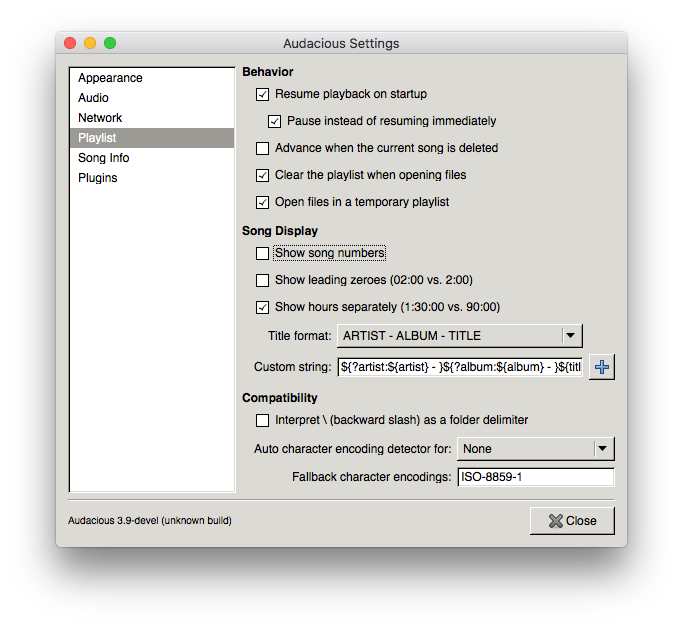 Audacious 1.0.0 is our initial release candidate, Audacious for Mac supports a wide verity of audio codecs as well as web streaming in this release. 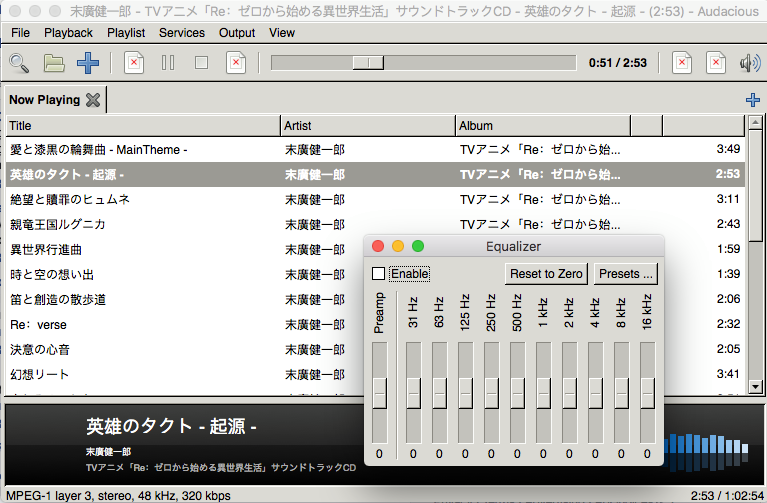 More Audio codec support as well as Video support will be added in the next release. Please see the full change-log below for all the exciting changes in this release. 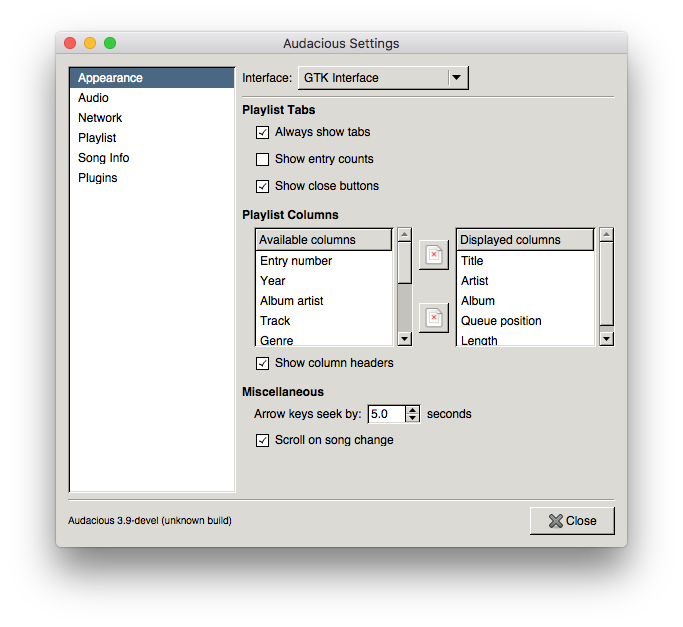 Audacious is a audio player with a focus on low resource use, high audio quality, and support for a wide range of audio formats. It is designed primarily for use on POSIX-compatible systems. 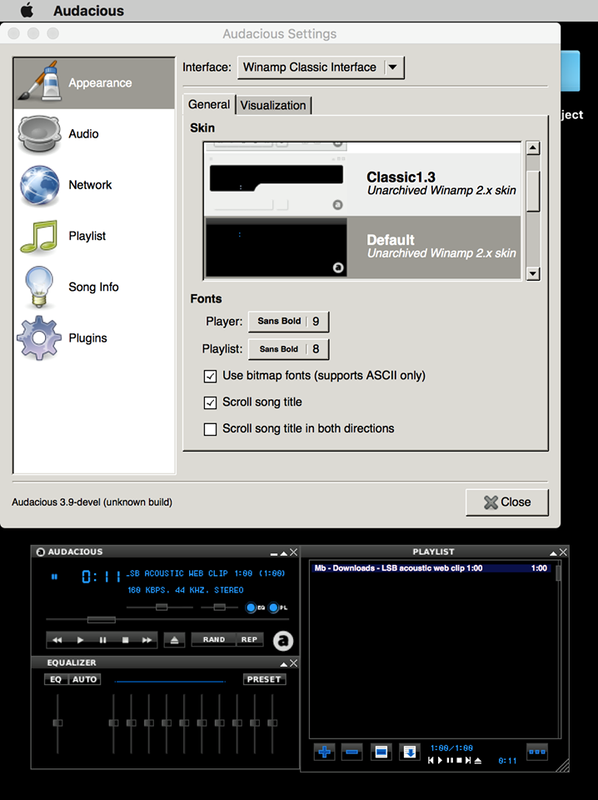 Since version 2.1, Audacious includes both the Winamp-like interface known from previous versions and a new, GTK+-based interface known as GTKUI, which resembles foobar2000 to some extent. 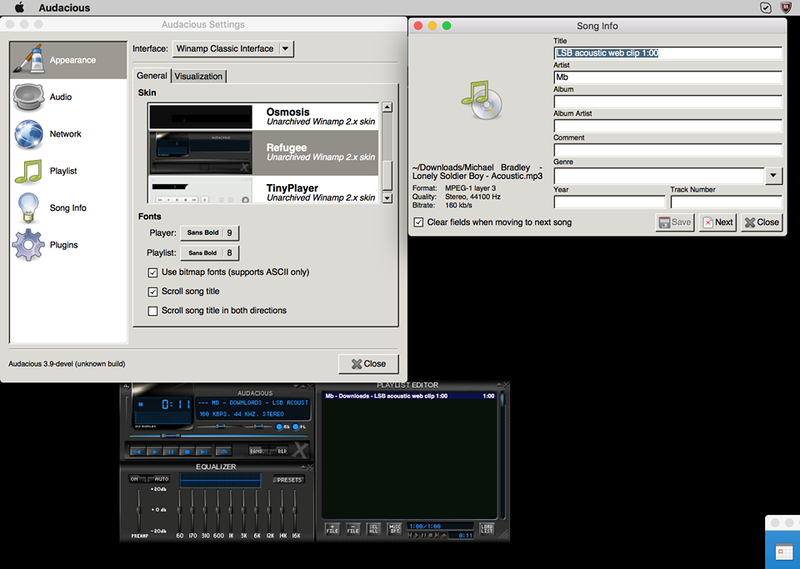 GTKUI became the default interface in Audacious 2.4. The cost of Audacious 1.0.0 is only $15.00. Audacious comes with three months of upgrades and of course a 14-day money back guarantee. 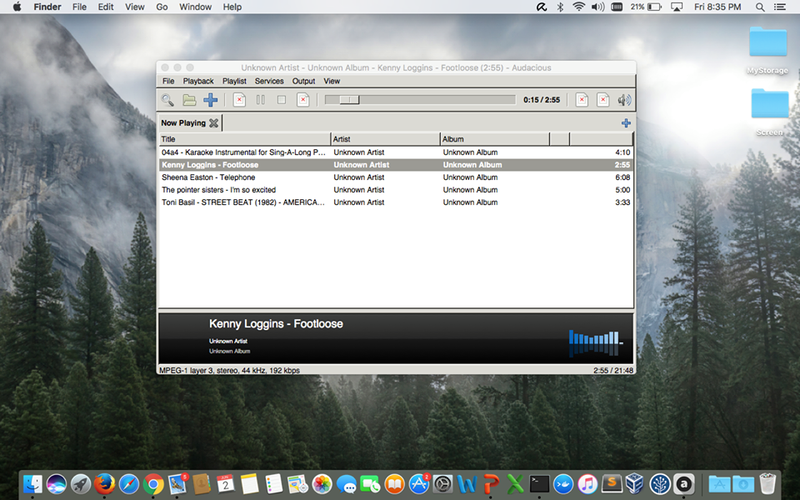 Purchase Audacious 1.0.0 now and play your music how you want it!